I don't normally make too big a deal of Halloween on the blog. I'm not a fan of horror, generally, so reading horror for Halloween just doesn't really work for me. 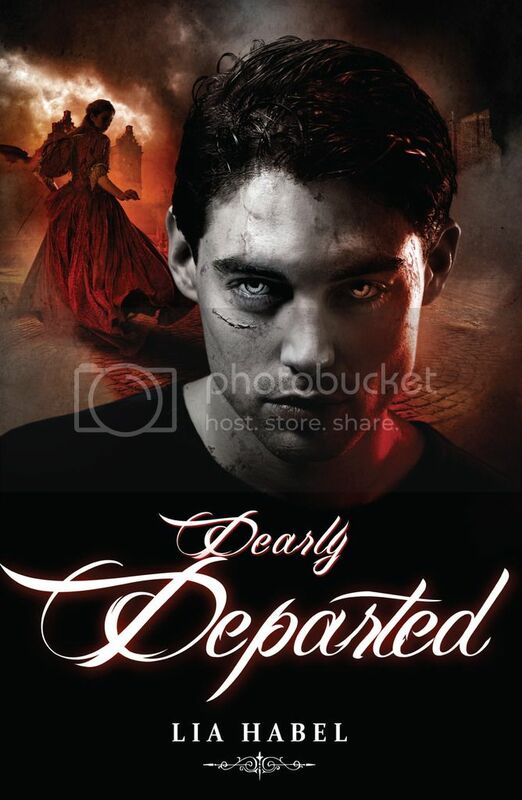 But I have a copy of As I Descended by Robin Talley, and as it's a retelling of Macbeth with ghosts... I thought I'd save it for the end of the October and read it for Halloween. And then I thought, if I'm reading that, why not just have a whole month of reading books that in some way fit in with the Halloween theme? So here are a list of books I'm hoping to read this month. We'll see how I go! 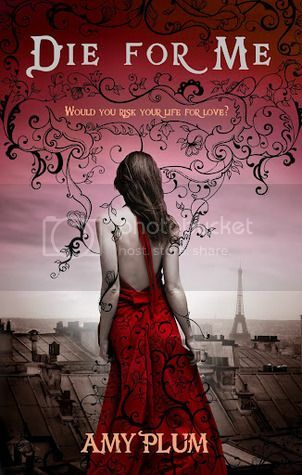 All titles will take you to each book's Goodreads page. 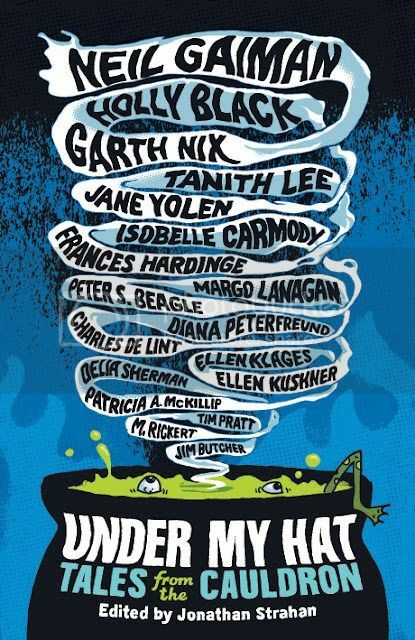 Under My Hat is a YA anthology full of witchy stories by various authors such as Neil Gaiman, Holly Black, Frances Hardinge and Margo Lanagan. The perfect read for dipping in and out of throughout October in the lead up to Halloween! 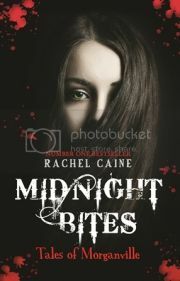 Midnight Bites is a collection of short stories from the popular The Morganville Vampires series. 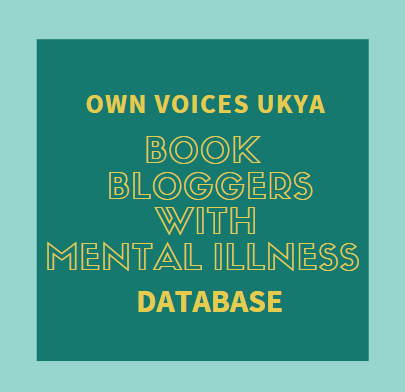 It includes new writing as well as all of the short stories that were originally published in numerous anthologies, collected together in one book. I am so excited to dive back into Morganville and catch up with Claire, Shane, Michael and Eve! A friend of mine was reading this when I was at school, all those many, many years ago. I remember reading parts of it and being so intrigued! I'm pretty sure it's a ghost story, and is meant to be horror. But I wasn't much scared at the time, just so interested in these mysterious hitchhikers! I've had this book on my TBR for a few years now since buying it second hand, but have yet to pick it up. So I'm excited to read this now. I can't believe I'm still yet to read this series. I'm so behind! But revenants! They're slightly zombie-esque, right? Yeah, right. So I'm going with it. Zombies for Halloween! More zombies! And a historical! So really old zombies! Good zombies and bad zombies! 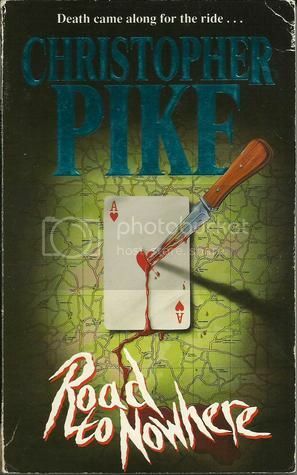 Again, another book I've had forever yet never read. Excited to finally read it now! And yet more zombies! Super bad zombies! And trying to survive! Yet again, I've had this for aaaages, but I've actually wanted to read it for a while. It sounds so exciting! 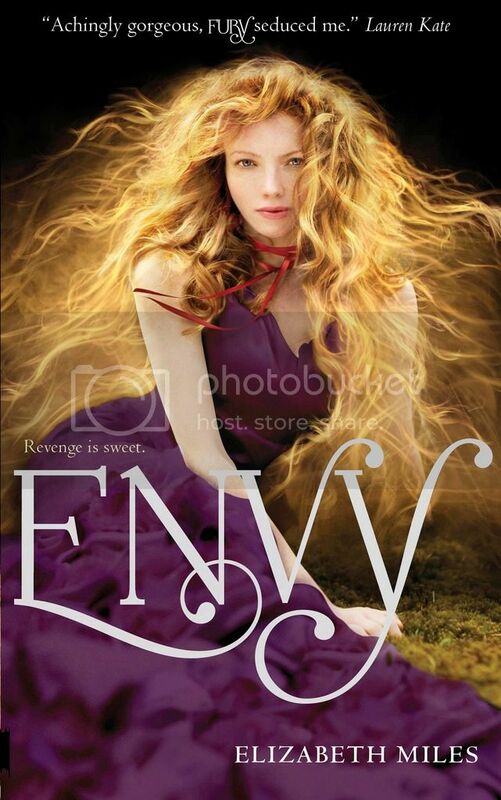 I absolutely loved Fury, the first book in this trilogy, but it's taken me forever to pick up the second book, Envy. I'm going to lump the furies in with demons, though technically, they're deities of vengeance. But they're still kind of demonic! And what is Halloween without Dracula? 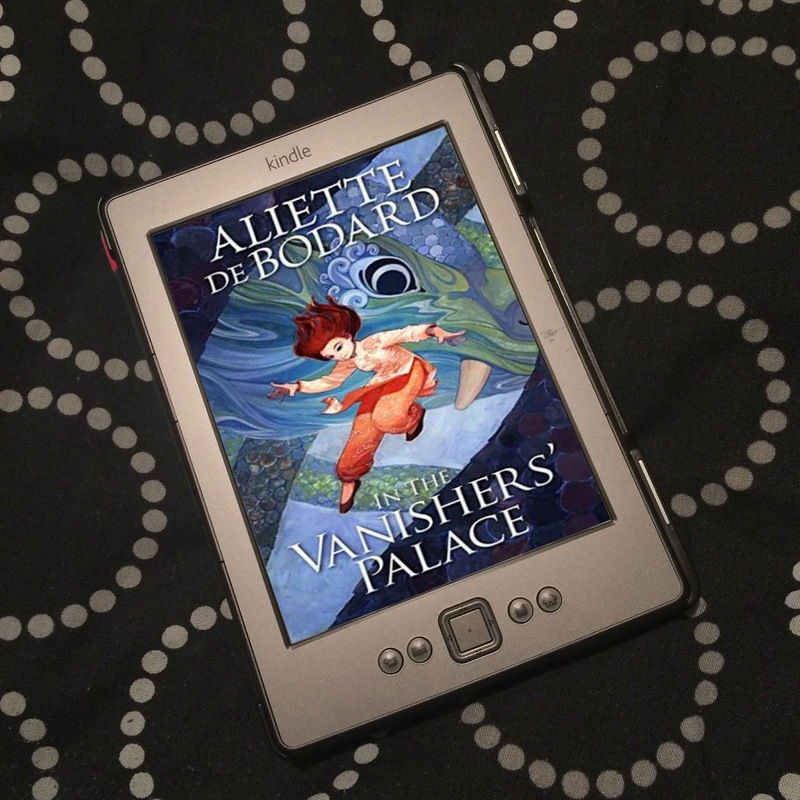 This is the third book in the Night Prince series! 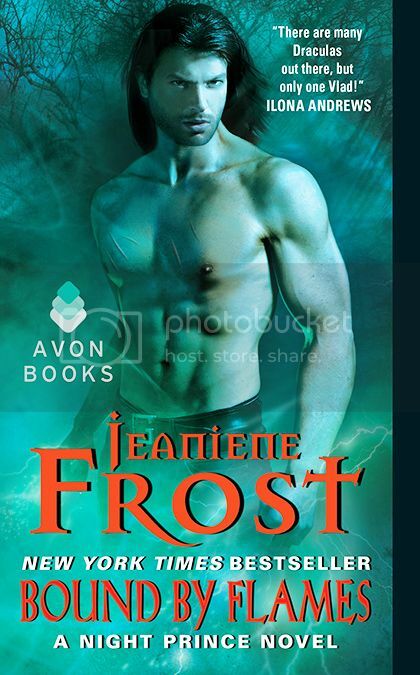 I've had this one for a little while, and I absolutely love Jeaniene Frost's novels, so I'm excited to dive back into this world with good ol' Vlad Tepesh! 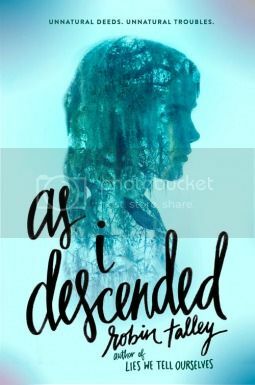 And as I said at the beginning, I'm really hoping to read As I Descended by the end of the month, over Halloween. There are definitely ghosts in this book, and possibly witches? I know there are witches in the original Macbeth story, but I'm not certain about this retelling. But it's meant to be quite creepy, and despite not being a horror fan, I'm really excited to read it! So I hope to get through a few, if not all, of these books this month! What books are you planning to read for Halloween? I do hope to get some Halloween/scary type of books read this month. 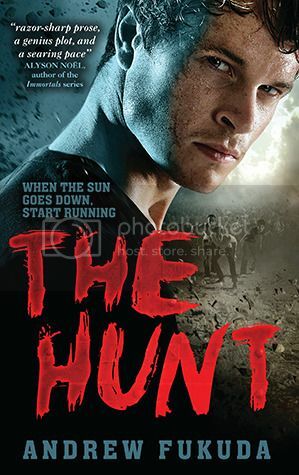 I know I'm going to read Last Seen Leaving by Caleb Roehring, but I don't have a set list. I do hope to read the illustrated Harry Potter books (book two comes out this month) for my HP month in October. Thanks for commenting! :) I actually only read one a bit from this list. October was a bad reading month for me sadly, whoops! Ooh, Under My Hat sounds fab -- some of my favorite authors in there! 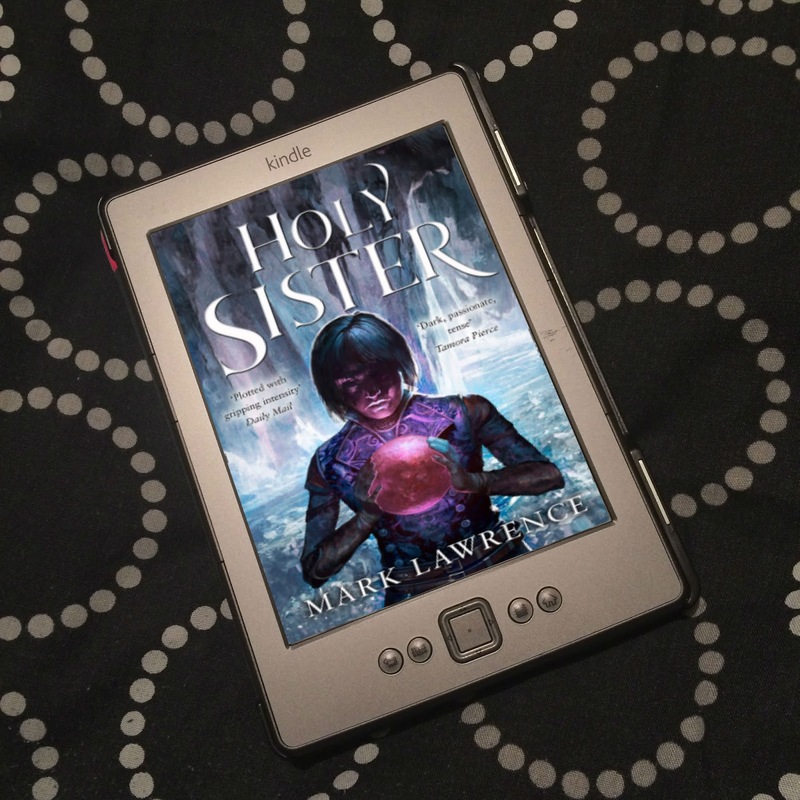 If you'd like to connect with other people reading Halloween type books this month, check out the RIP challenge at Stainless Steel Droppings. And at the end of the month, I'm hosting Witch Week - focusing on American fantasy. American Gods by Neil Gaiman is on my list. Under My Hat does look really good! I didn't get to it though, sadly! Aah, I'm sorry I missed your challenge, but I hope it went well! I don't typically specifically read for the holiday seasons either, but it might be fun to read one or two scary books to go with Halloween. I haven't read any of these, but I'm interested in reading As I Descended. I started As I Descended, but then I fell ill and wasn't sleeping well. I didn't think it was wise to carry on when I'm a wimp and likely to get nightmares while I'm sleeping badly, haha! I'm looking forward to picking it back up, though!